Thanks to Winnipeg immigration lawyer Bashir Khan for bringing this event to our attention. The Winnipeg Branch of the Canadian International Council is holding an event on Tuesday October 31 at 5:30 pm, at the Jekyll & Hyde Pub, 437 Stradbrook Avenue. 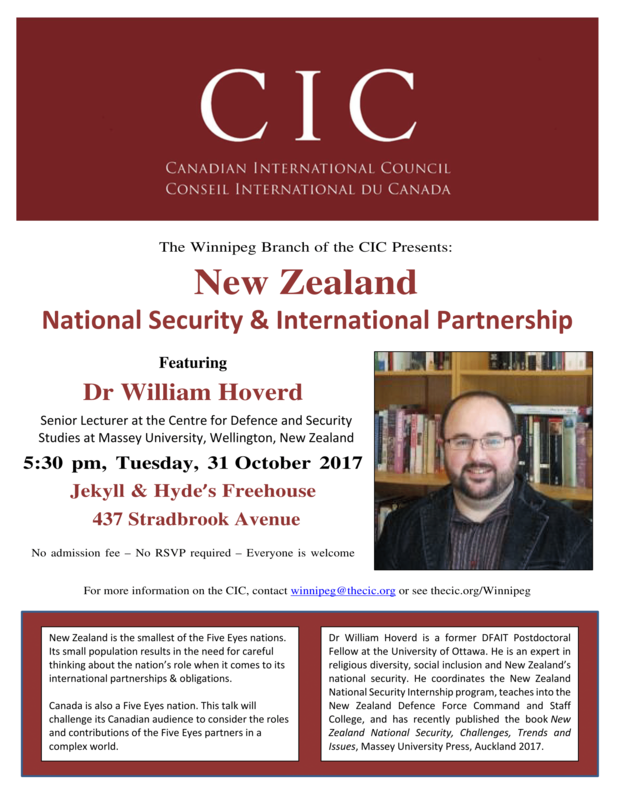 Dr Wil Hoverd will speak on “Five Eyes” from a New Zealand perspective. The smallest Five Eyes country has a thing or two to teach Canada about how a small country can hit above its weight in the world. Free to attend and no RSVP is required. Everyone is welcome to attend. The “Five Eyes” refer to an intelligence alliance comprising Australia, Canada, New Zealand, the United Kingdom and the United States. These countries are bound by the multilateral UKUSA Agreement, a treaty for joint cooperation in signals intelligence. 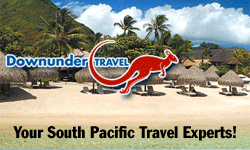 This entry was posted in Australia, Events, Invitation, New Zealand, Winnipeg on October 24, 2017 by Jenny Gates.